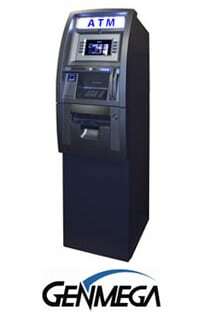 CORD sells only the highest quality ATMs and equipment and with top tier vendor relationships, CORD can assure competitive pricing. 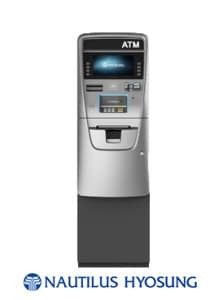 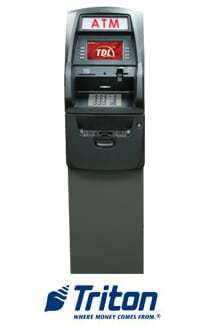 We have four major ATM brands available to buy or lease including Hyosung, Triton, GenMega and Hantle machines. 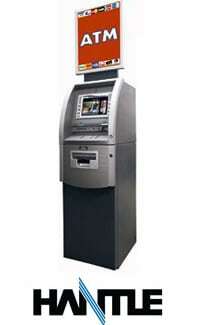 Shop machines by brand or let us help you choose the best program for you.